Just over a year ago we saw Chadwick Boseman in action as T’Challa in Captain America: Civil War and WOW it was a pretty kewl introduction and now Marvel has finally given us the first teaser trailer for the Black Panther movie. We got a glimpse of what Wakanda looked like in Cap’s Movie and even though it was just a little glimpse, we got the idea of the technically advanced civilisation that Wakanda is supposed to be and now in this trailer we see the other side of Wakanda, the vast landscapes, and even the way Wakandan’s dress. Which again, even though it was a glimpse, it sure reminded me of the way it was drawn in the comics back in the 80’s. A superb ‘Plus’ in my eyes, as I was a bit concerned that the directors would try and change things and not in a good way! But it sure looks pretty good to me! The trailer is pretty brief due to its teaser format, but still gives us a chance to take a quick insight in to what the movie has to offer. Even though the trailer focuses on the lead hero, the teaser trailer does loads more than a typical “teaser” by showing us the supporting cast members. Martin Freeman’s Everett Ross and Andy Serkis’s Klaue have already debuted in past MCU films, but the trailer gives us our first official looks at Gurira as Okoye, Forest Whitaker as Zuri, Angela Bassett as Ramonda, Michael B. Jordan as T’Challa’s nemesis Erik Killmonger, Lupita Nyong’o as Nakia, Letitia Wright as T’Challa’s sister Shuri, Daniel Kaluuya as W’Kabi, and Winston Duke as M’Baku. Further marketing will flesh out their roles within the film, but the entire cast and style of Ryan Coogler’s MCU instalment come together to tease a truly unique Marvel movie. 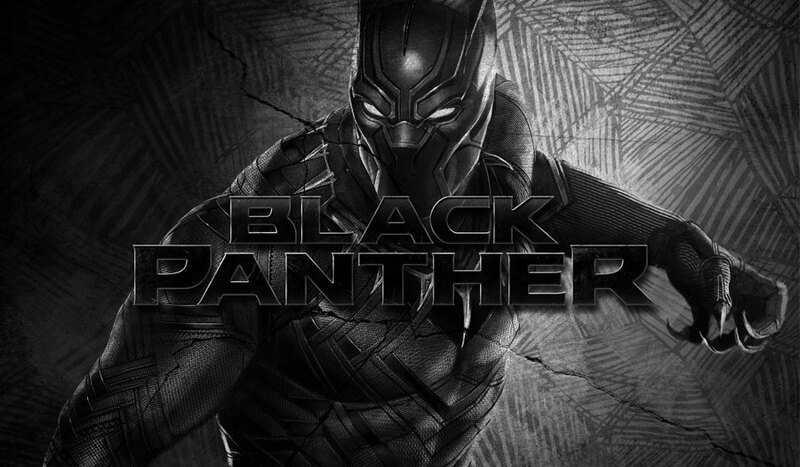 Black Panther is due for release February 16th, 2018.